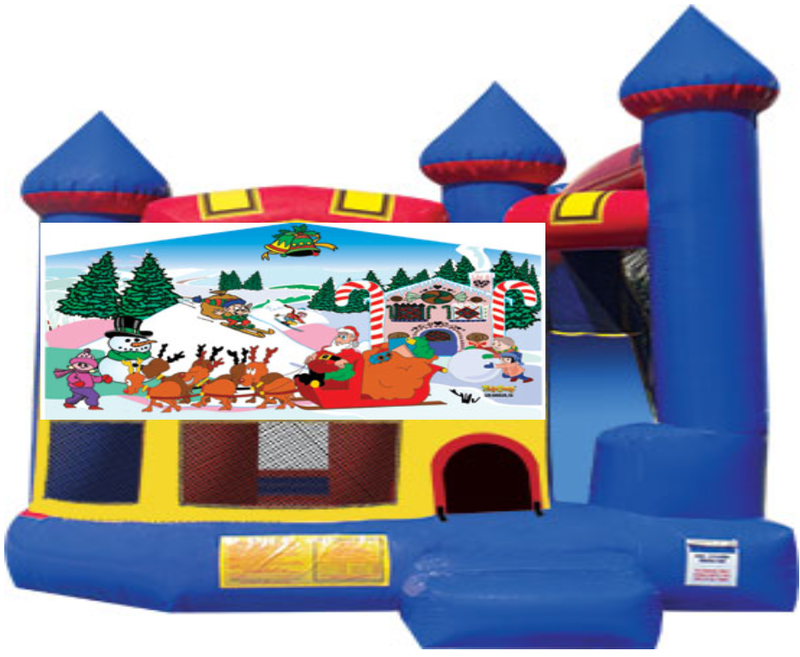 Jump house combos take fun to the next level! 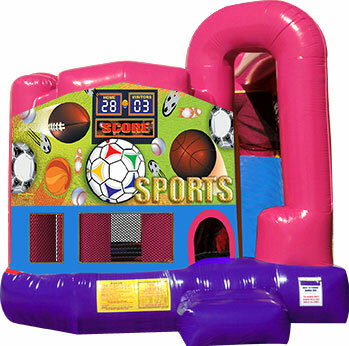 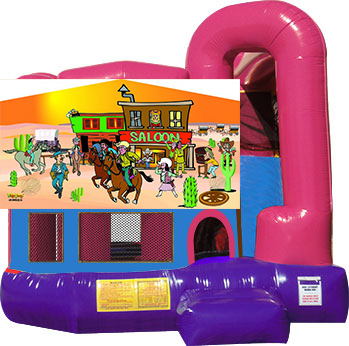 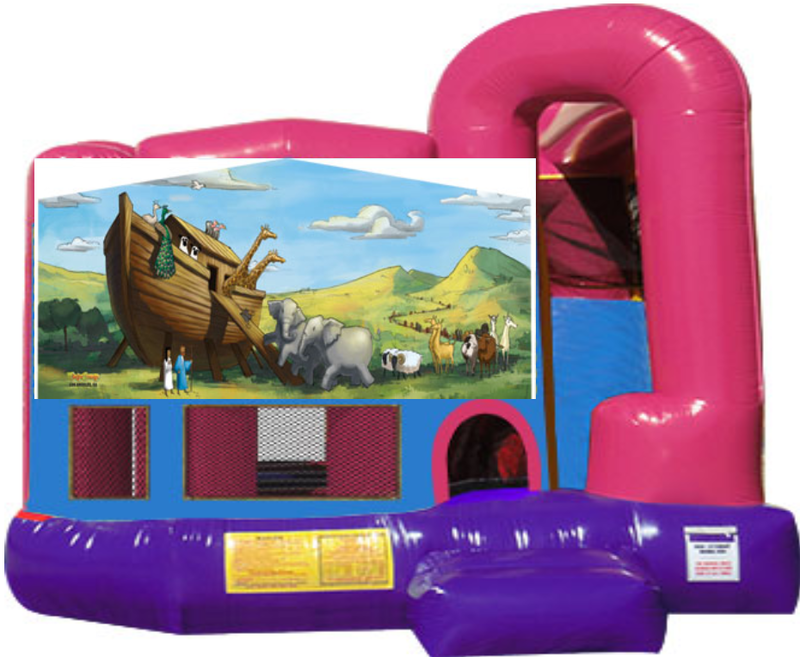 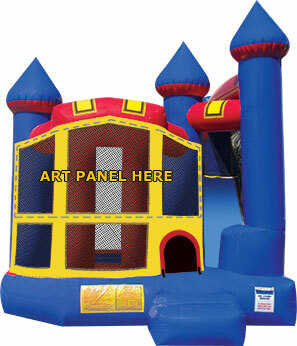 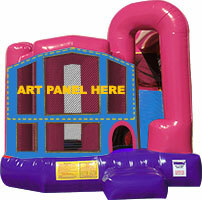 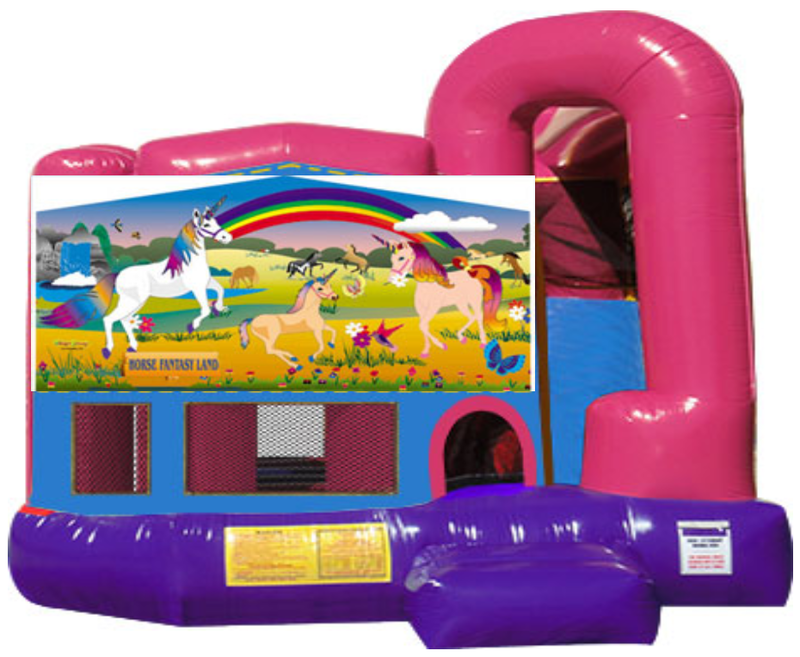 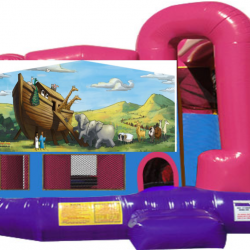 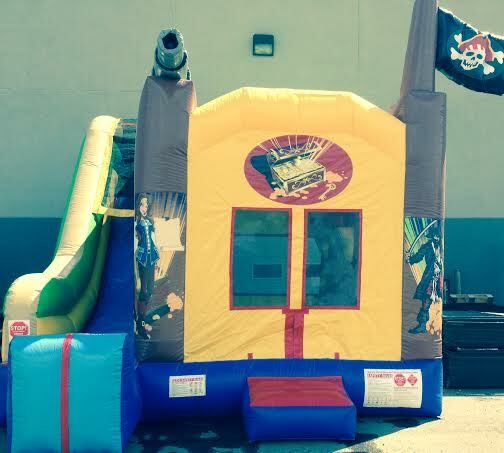 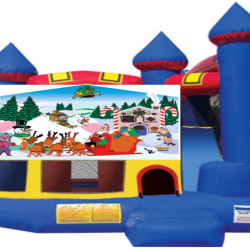 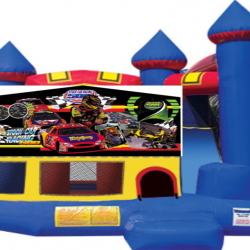 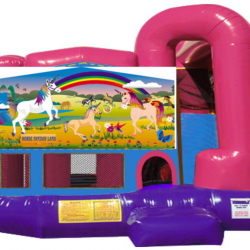 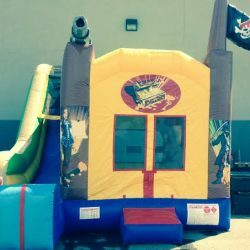 They include the fun of a regular bouncer PLUS bonus features such as slides, or climbing walls! 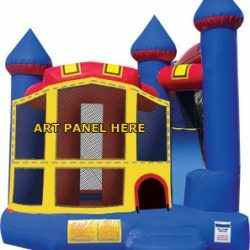 Check out our selection below!